What are dental implants? How could dental implants help me? Am I suitable for dental implants? How long do dental implants last? Should I be nervous? How much will it cost? Smilemakers is one of the leading providers of Dental Implants in Southampton. Our state of the art facilities include an on-site CT scanner for 3-dimensional jaw scanning. Dental implants are usually the treatment of choice for replacing missing teeth, producing fantastic long-term results that closely resemble your natural teeth and can last a lifetime. Imagine no more dentures that interfere with your taste and threaten to fall out in a restaurant! Imagine no destructive drilling of your other teeth to try to attach a fixed bridge! 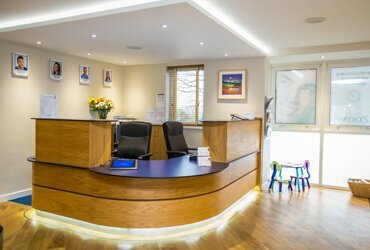 At our dental practice, Smilemakers, we offer a full range of Southampton dental implants options, from single implants to full mouth implant cases and 'teeth-in-a-day'. This allows us to explore all available options beyond traditional crowns and bridges to give you back your teeth and let you enjoy life again. We appreciate that having Dental Implants in Southampton can be a major decision so we offer a free consultation to help you take the first step. Our friendly, caring and skilled team are dedicated to providing high quality dental care. 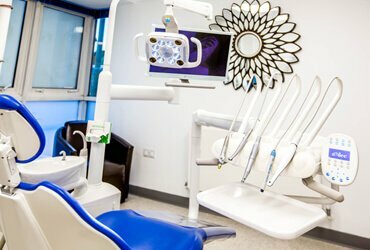 Our expert dentists are also trained in cosmetic dentistry if you want to plan beyond replacing your missing teeth and protecting your jaw bone and we can also arrange a local anaesthetic (if suitable) to ensure you've the best possible experience. Contact our team today to change your life. As I am someone who is petrified of the dentist, the Smilemakers' team helped my through every step of my treatment. 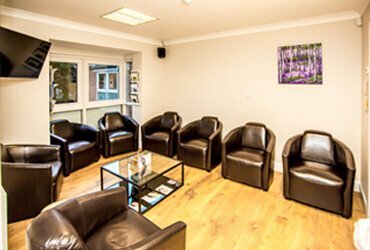 The Practice was very reassuring and professional throughout treatment. Would recommend service to others.